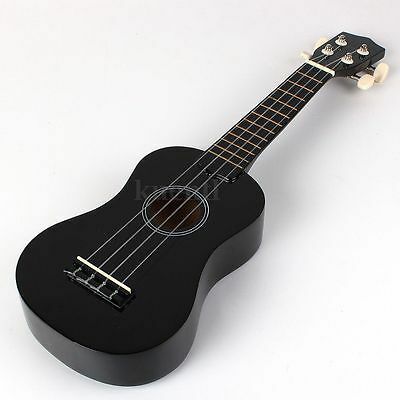 * Ukulele for new beginners. 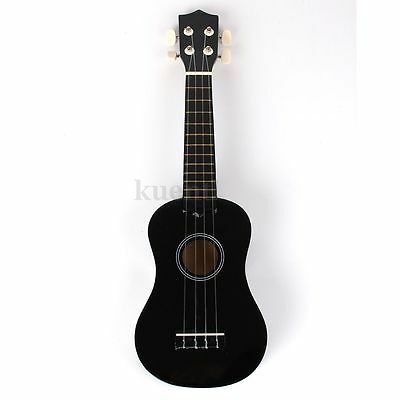 * 4 string ukulele available in a variety of colours. * Lightweight and excellent to the touch.